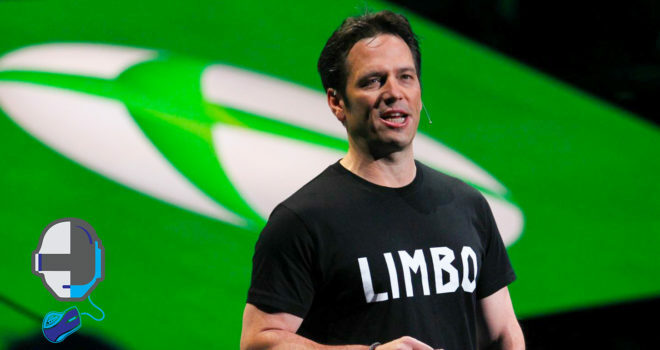 Some brave soul decided to go out on a limb to get Microsoft’s Phil Spencer talking about their plans for E3 this year, and to everyone’s surprise; he answers back. @nbotelho150 @Hitman Our press conference will be 90 minutes. Being so close to E3, Phil has got the Xbox community buzzing with chatter and excitement. I’m sure the theories for the conference will be swirling from here on out but one has to think what exactly does Microsoft has planned and will it be enough to keep the gaming giant from slipping even further from grace. The key for a successful showing at E3 this year in my own humble opinion, will be to feature games that are going to be coming this fall and early next year. My reasoning for that opinion is because last years E3 was all about what they would give us in 2016; and what we received was not worth the wait. The only positive thing that I could say Microsoft delivered on in 2015 was Halo 5 and Tomb Raider, and even those didn’t stand up to the might of Sony’s re-released title, The Last of Us and Naughty Dog’s recent release of Uncharted 4. Quantum Break by far was an absolute disgraceful attempt to recapture the hearts and minds of the straying community. To release such an anticipated title which Xbox fans have been awaiting for years to come and completely fail to deliver a proper experience devoid of any frame rate issues, rendering mishaps, cut scene loading, etc… The list goes on and on. Thankfully they have been on the ball to recover what little dignity they have left because thus far in the Xbox One’s life-cycle, it has been an absolute nightmare maintaining their “game ready” console for the masses. Share your thoughts on what you wish to expect from Microsoft this year at E3!